When we are born, a doctor, midwife, or spouse usually helps the child's entrance into this world. When this child leaves this world —hopefully as a well-aged adult — we as members of the Chevra Kadisha support both physically and spiritually the exit of the person from this world in a process which includes Tahara. Tahara is the ritual washing and dressing of the body of the deceased (met). This process includes laying the met in the casket with a handful of soil from Israel. The body is dressed in linen or cotton, with his/her tallit if that is requested. Below is a partial description of the Tahara from the Chevra Kadisha guide book. The ritual of Tahara prepares the met (deceased), body and soul, for the hereafter. The body is prepared to be returned to the Earth, clean and whole…. The soul is introduced into the Presence of God with prayers for forgiveness and eternal life. Created in 1971, the Beth Shalom cemetery fulfills a key communal mitzvah. 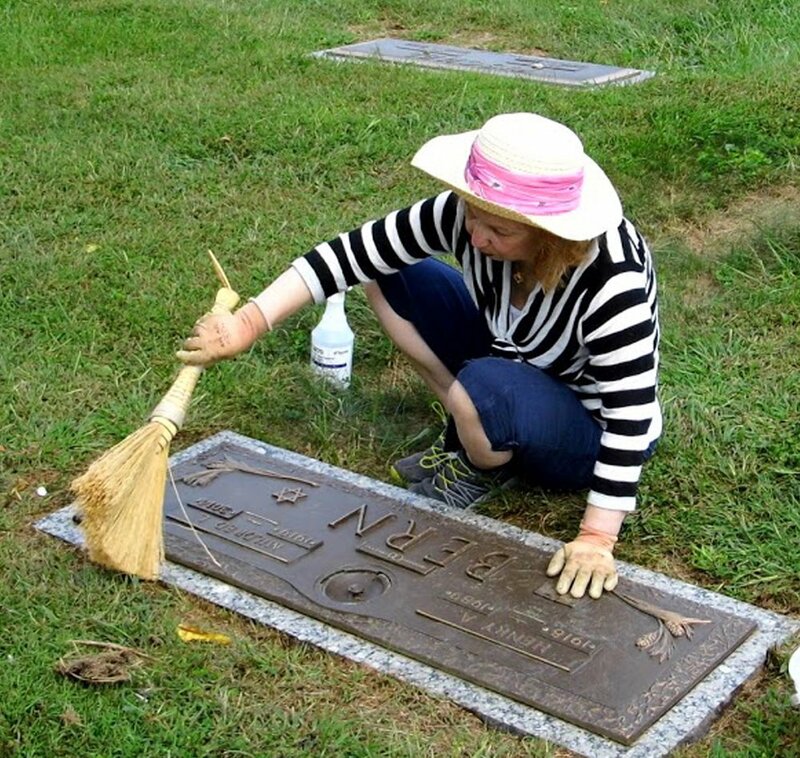 In caring for the gravestones and grounds, we honor the memory of those buried there..